Brackets have been completed for March Madness. And for some, brackets have already been busted!  Rumor is that during this time there will be many individuals consuming wings, burgers and perhaps ice cold adult beverages. This is all great, but don’t forget to drink your water! Yes, your Fontis Water! As you can see, March Madness can still include great food and alcoholic beverages, just don’t forget your water! Brackets completed? Days off from work approved? Plenty of water on hand for the next few weeks? 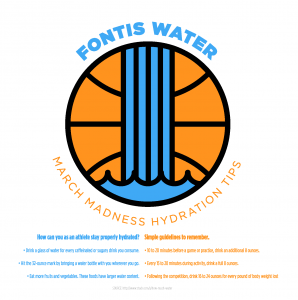 Yes, we know there may be other beverages consumed during March Madness, but it’s important to stay hydrated during the “madness.” Take a look at our Fontis Water March Madness Hydration Tips and see where you can improve your water intake not only as an athlete, but also as a spectator. Enjoy the tournament, drink plenty of water, and may no Cinderella teams destroy your bracket in the first round!